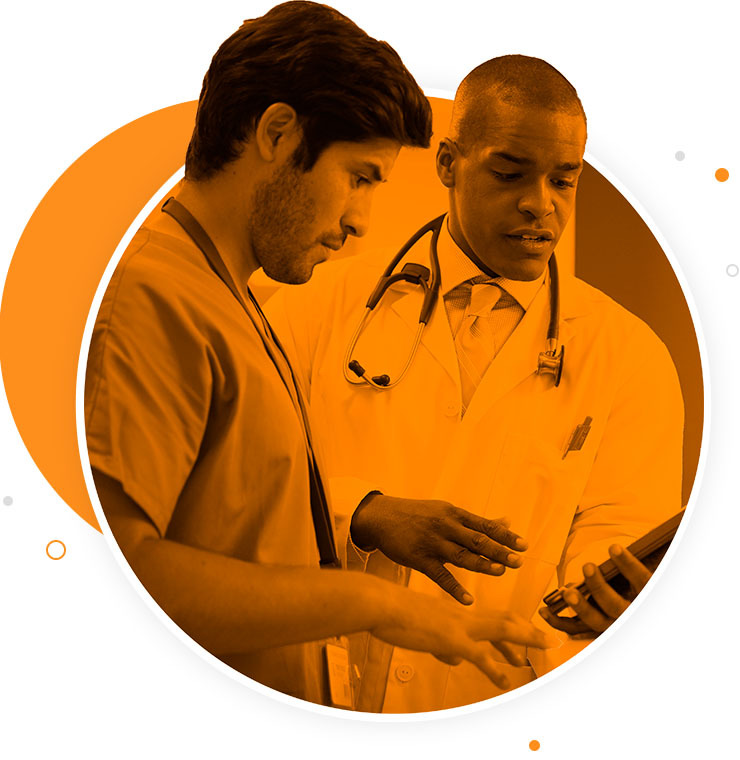 CoverMyMeds is an electronic prior authorization (ePA) solution that allows health care professionals and pharmacists to initiate and submit prior authorization (PA) requests electronically. Integrated with more health plans & EHRs than any other solution, resulting in the fastest possible determinations. Works with all health plans and PBMs and all drugs, including Medicare Part D, Medicaid and specialty medications. Our pharmacy network covers 90% of the pharmacy market and catches abandoned prescriptions, improving medication adherence. Unlimited access to our team of experts for help with live chat and phone support. Will always be free for providers, pharmacies and their staff.